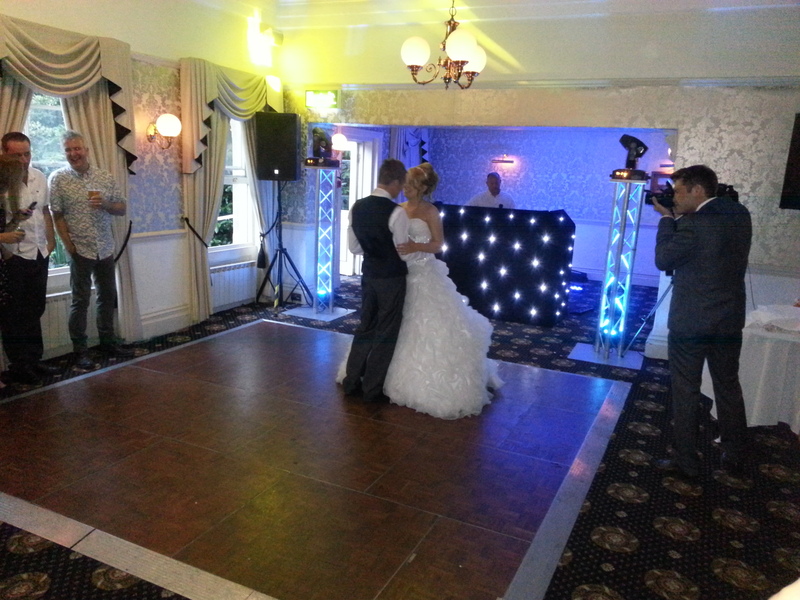 Stuart is a full time professional DJ based in Blackpool whose wealth of experience, along with his meticulous planning and attention to detail, will ensure that your event will run smoothly and efficiently. Sorry its so late after our wedding but we’ve been crazy busy. Just want to say a massive thank you for dj’ing our wedding! 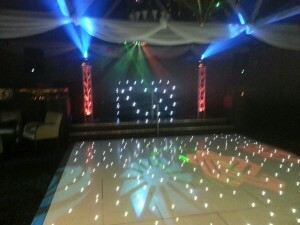 You will be highly recommended to all our friends not that you’d need the recommendation as they saw first hand how you had our dance floor rocking! The dance off was the best although I’m still under the impression you fixed it for the boys lol! 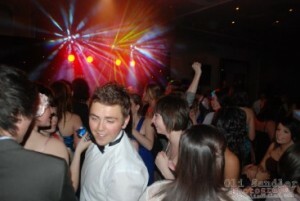 It was such a fun night and I’m so happy with your dj’ing and professional attitude throughout! 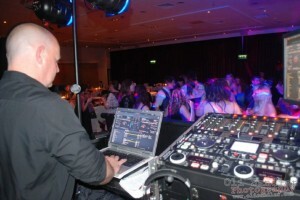 He is a regular choice DJ of Marriot, Devere and Hilton hotels across the North West as well as working at numerous smaller and more informal venues, from pubs and function rooms through to marquees and private events. Stuart is fully self-contained and only uses high quality, modern equipment. He has the latest intelligent lighting systems and effects and an industry-leading sound system that can be tailored to suit the smallest or largest of venues. If required, his system can accommodate performers and small bands, or if you prefer to make your “own” entertainment, karaoke can be provided. Stuart is a versatile, interactive and perceptive DJ who is equally as comfortable with party games, silly dances and cheeky banter as he is with formal, corporate or black-tie events. He has an extensive computerized music system covering everything from the dawning of time to the yet to be released! Should you choose Stuart, his pre-event consultation will ensure that he has a clear understanding of your requirements and that your event will be the success you desire. Jamie and I just wanted to say a huge thank you for Saturday. So many of our guests said how brilliant our DJ was and the dance floor was absolutely packed all night. You played all the songs we asked for and put them in a brilliant order. You were absolutely right about putting the first dance a bit later too. We had such a brilliant evening and wouldn’t hesitate to recommend you to friends and family. Just a quick note to say thankyou for helping to make our wedding day such a great day. Stuart was fantastic and complemented our day superbly, playing a great variety of music that kept all our guests entertained throughout.